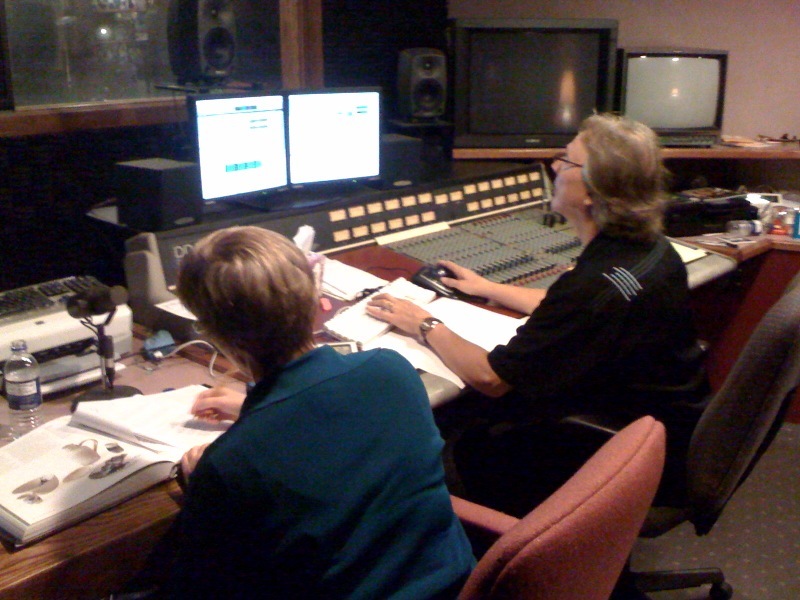 Did you ever wonder what goes into producing Museum audio guides? I imagined that it involved a script, some research and a microphone, but I had no idea what the technical side looked like. I didn’t know if we recorded this at the Museum, or how everyone manages to sound so clear and polished. Now I know the answer to both. Today, the Museum’s Director of Education Brigid Globensky and I visited the sound studio at Video Wisconsin to record audio tour content for the fall exhibition, European Design Since 1985: Shaping the New Century. To keep the content varied, we phoned a friend from London, Glenn Adamson of the Victoria & Albert Museum, to chat about design objects in the exhibition. To prepare for recording, Brigid and I planned out the number of stops. I made notes about ideas we wanted to cover, but we purposefully did not write a script. We want the audio tour to be conversational and spontaneous, as if Glenn and I are there in the gallery speaking together with each visitor. To help me remember to address the objects in the gallery, when I was in fact in a studio, I always had a large picture in front of me. As I spoke, I could describe details and remember to stay centered on the art. After several hours of recording, we had raw footage of our design discussion, but also additional content like “To hear more, press play now.” We worked with the amazing recording engineer to edit down the length, eliminate pauses, and carefully remove stutters and “umms”. I was amazed at how he could quickly and seamlessly take out an extra syllable, or smooth a wavering voice, or edit my apparent habit of starting every sentence with “So…”! When you listen to the audio guide for the show this fall, you might first believe that Glenn and I were polished on the first take, but I’ve let you in on the secret. This entry was posted in Curatorial, Exhibitions and tagged Behind the Scenes, European Design Since 1985, Exhibitions. Bookmark the permalink. Cool you worked with Jim Gordon. I have worked with him in the past as well. 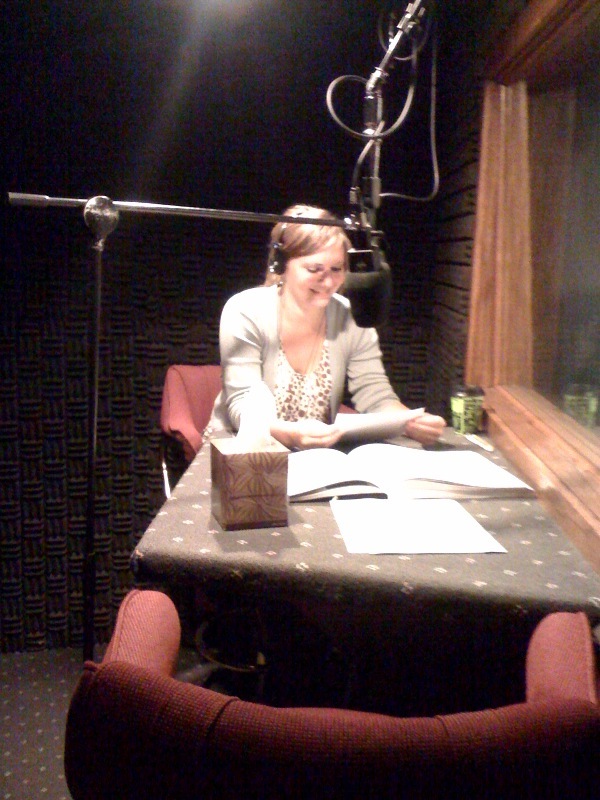 I remember the first time i stepped into a studio. The process was a bit intimidating at first. After a few sessions my comfort level began to increase. With a good engineer/producer the process was seamless and the pressure went away. I am glad to have had the experience of a talented group of people to make the project easier.